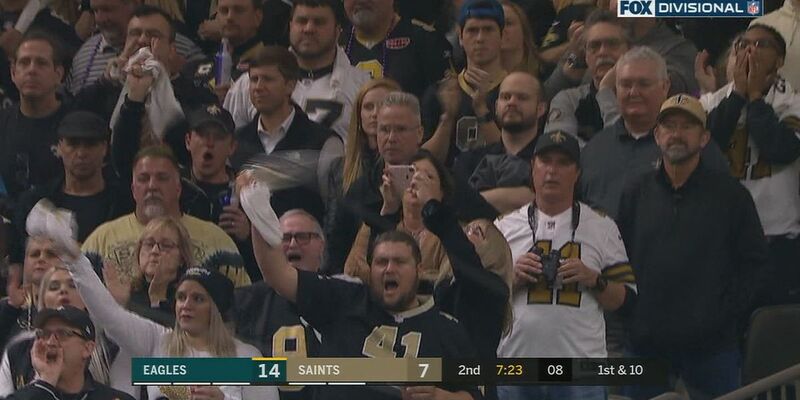 NEW ORLEANS (WVUE) - The crowd inside the Superdome Sunday (Jan. 13) was loud Sunday. 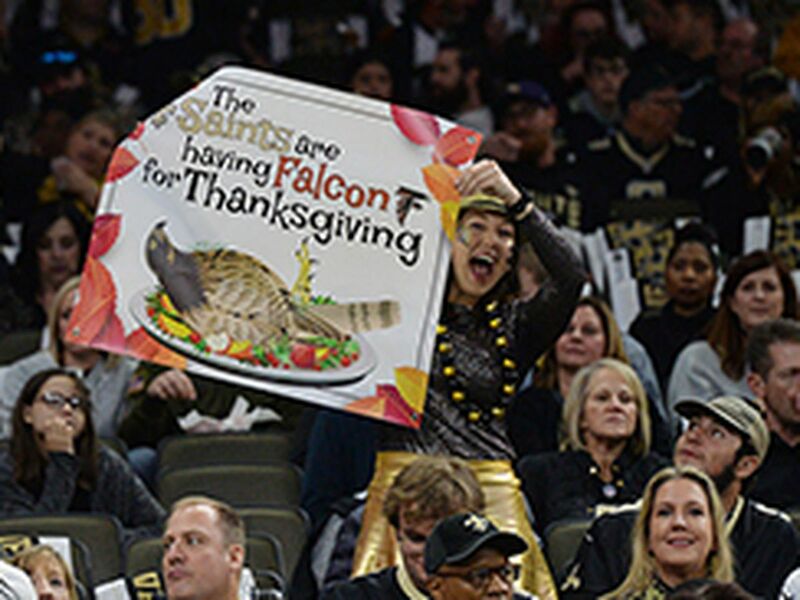 Matt Gaubert said he’s been to plenty of the Saint’s home games, but Sunday’s match against the Philadelphia Eagles was different. “The noise in the dome was the loudest game I’ve ever been to,” Gaubert said. Gaubert proudly watched his team from section 601 in the dome. Anticipating the noise, he sported a pair of ear plugs and watched the numbers rise on his decibel meter. 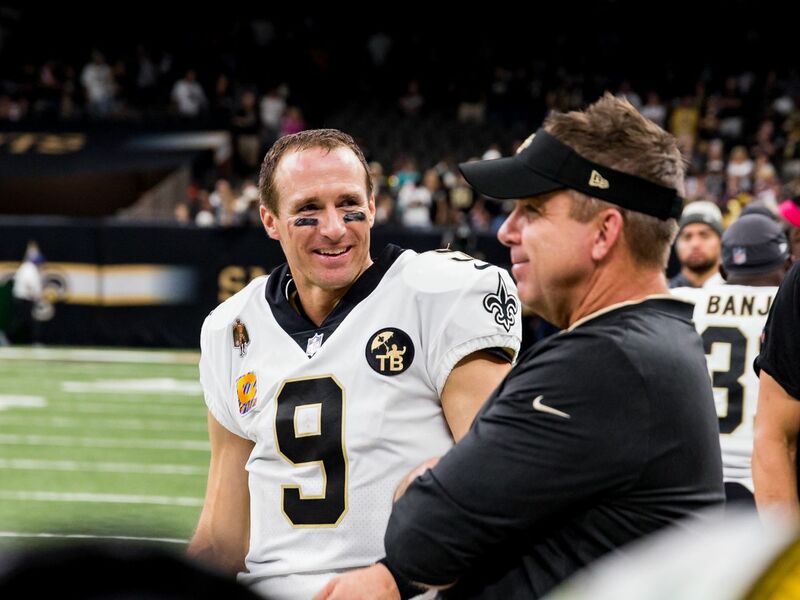 “For years, I wondered if it was ever going to be louder than when the Saints played the Vikings in the NFC Championship game, and of course, the return from Katrina when they played the Falcons,” Gaubert said. His questions were answered when his meter rose to 124.8 decibels. 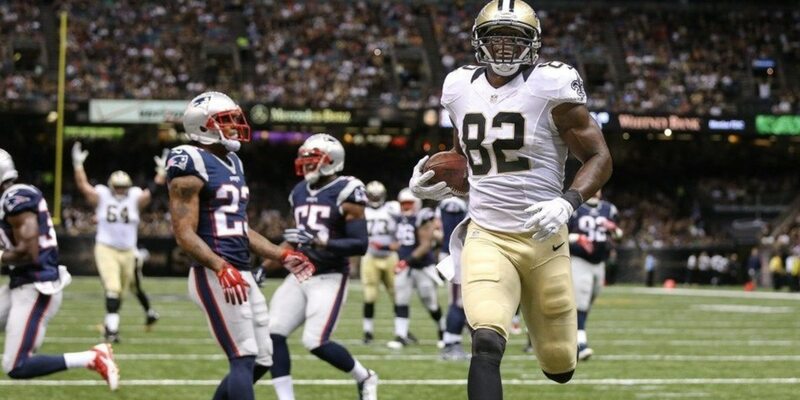 “They had a few loud regular seasons games this year, but nothing compared to this past Sunday,” Gaubert said. 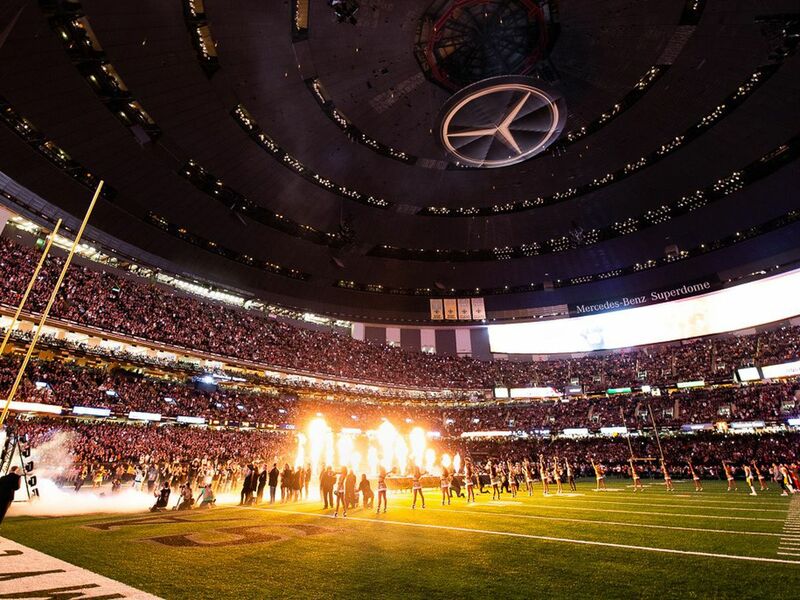 The Superdome’s decibel meter measured 128. Jerald James Jr. is an audiologist with LSU Health and said the noise likely causes some interference within the team. “Having never been on the field, I would expect that it plays a big role in interrupting the communication of the quarterback and coaches trying to talk to the quarterback,” James said. “The loudest sound we can hear is about 10 million times louder than the softest sound." He said while 128 decibels is loud, it isn’t dangerous. “140 decibels is the threshold of pain, but it would take quite a bit more to get to a 140 decibels,” James said. Still, he said the dome noise can be uncomfortable, so he suggests fans protect their ears, but keep making noise. “Yes, absolutely. That’s what it’s all about. We need this win,” James said. This weekend, we’ll see if the Rams can handle the 70,000 fans. 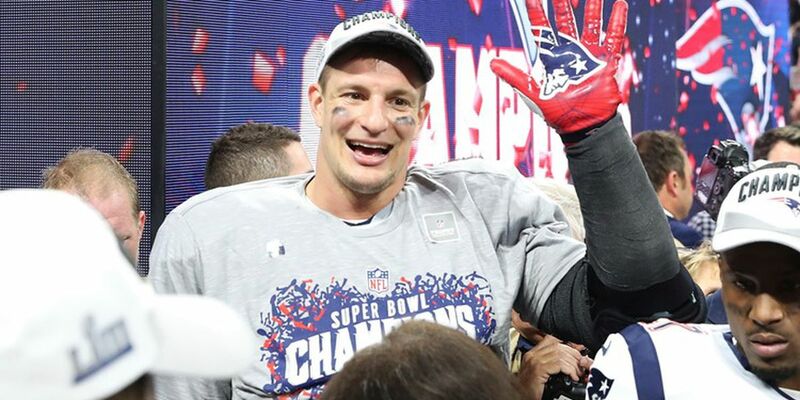 “I feel like we’ve got the best stadium in football and the best fan base in football. We definitely love having our crowd behind us. 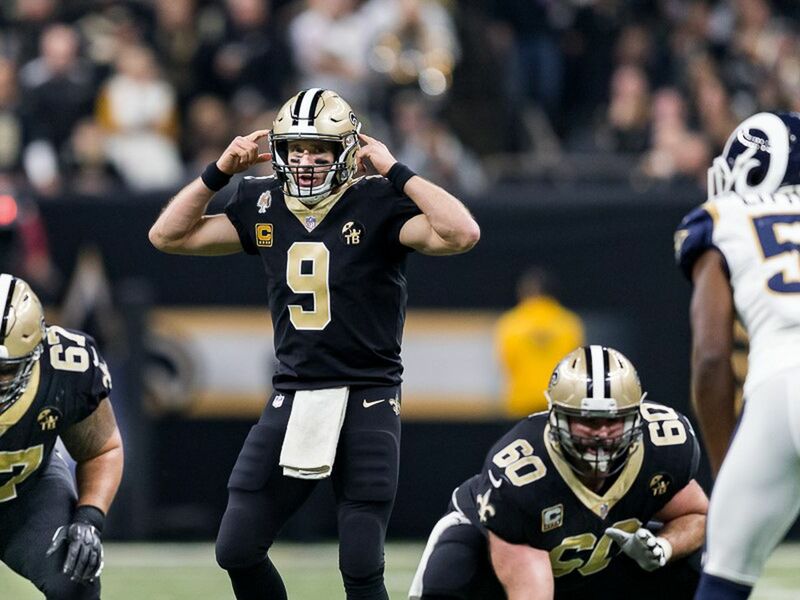 It kind of energizes us and can demoralize the other team, at least it feels that way,” Saints linebacker DeMario Davis said.